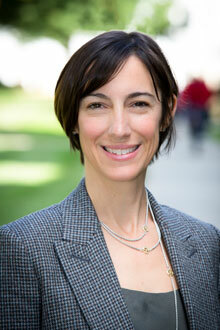 Allison K. Dykes has been named vice president and secretary of the university. Emory Photo/Video. Allison K. Dykes, vice president for alumni relations at Emory University, has been named vice president and secretary of the university, effective Jan. 13, according to an announcement by Emory University President James Wagner. Dykes will be responsible for working with the president and the president's cabinet in promoting effective governance of the university's Board of Trustees, and fostering collaboration among members of the university and the board. "In her alumni role, Allison has worked with the Office of the Secretary in creating important partnerships and collaborations to support the development of volunteer leadership at Emory," says Wagner. "Her 16 years of experience in leadership development, and her success in development and alumni relations will serve the board well." As vice president for alumni relations, Dykes has served as a member of the senior staff of the division of Development and Alumni Relations, which successfully completed a $1.69 billion fundraising campaign at the end of 2012. She received the Emory University Award of Distinction in 2012. Dykes joined the university in 1997 as director of regional programs, developing and managing a university-wide alumni volunteer leadership program in major U.S. cities. From 1999-2002, she was the Emory Alumni Association's (EAA) interim and then executive director for programming and operations, planning and managing the completion and all policy development associated with Emory's Miller-Ward Alumni House, which opened in 2000. Dykes also initiated and managed a process for strategic planning for programming and volunteer leadership development still used by the EAA. She was named associate vice president in 2002 and then vice president in 2006. Under her leadership, the EAA has redefined its role and mission to focus on leadership development and volunteer management for Emory's approximately 120,000 alumni. The EAA is recognized for its work defining and measuring alumni engagement. A 1992 graduate of the University of Georgia, Dykes holds a bachelor's degree in French and a Certificate in Global Policy Studies. Dykes succeeds Rosemary M. Magee, who was appointed director of Emory's Manuscript, Archives and Rare Book Library in 2012. Magee had served as vice president and secretary since 2005, during an era of diversification of the board and strengthening of its governance practices. 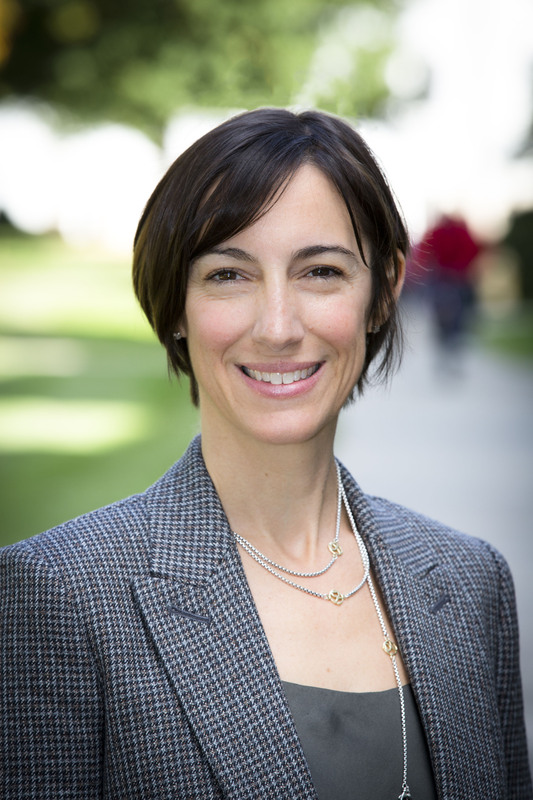 Sarah Cook will become the senior associate vice president of the EAA. A 1995 graduate of Emory College, Cook joined the EAA in 2001.